All the Pokemon game fans know that your trusty old DS is all you need to run the latest iteration of Pokemon, but Nintendo is pushing for the 3DS as the console of choice. Nintendo has also announced in English two applications for the 3DS, Pokemon Dream Radar and Pokedex 3D pro. The Pokedex application will provide useful Pokemon information on your 3DS, including Pokemon stats. While Pokemon Dream Radar will actually enable you to transfer Pokemon to your game once you have captured them in an Augmented Reality mini game on your 3DS. 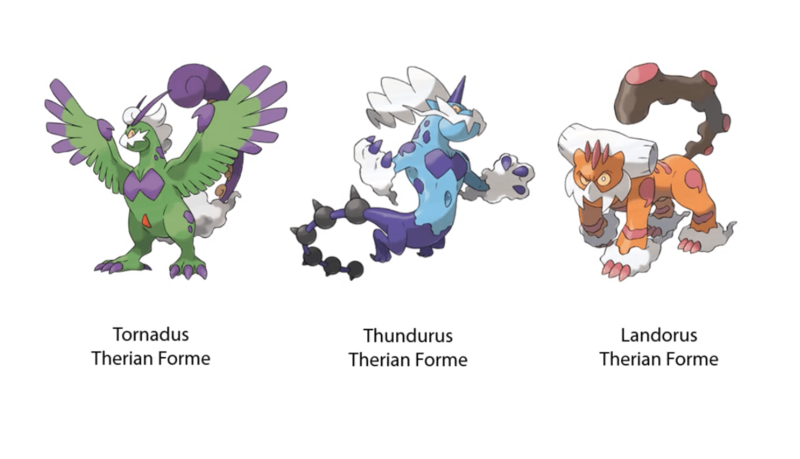 Dream Radar will enable you to capture three legendary Pokemon Torandus Therain Forme, Thundurus Therian Forme and Landorus Therian Forme. The english version of Pokemon White / Black Version 2 will be out this Fall. Check out the video below for the first English gameplay footage. One Comment on "First Pokemon Black / White Version 2 English gameplay footage shown along with 3DS extras"